I met this family a couple of years ago during a mini family photo shoot in Weehawken, NJ. This time, we met for an updated family photo session with their newest addition, Baby boy F. Mommy took care of all the planning, months ahead of her due date and she was also on point with all the matching outfits, very cute newborn photography props. A football outfit, knitted hats and one of daddy’s favorite ties! Even though I do a fair amount of newborn portrait sessions in West New York, NJ I enjoy each and every one of them; they are unique. For all newborn photography sessions done on location, I bring a lot of accessories. However, I love when the Mom has her favorite ones as they usually carry a special meaning beneath them. We did this photoshoot in West New York, NJ, a town located minutes away from New York City; due to its proximity to the city, it has grown tremendously to young families in the last few years in the area along the Hudson River. You can literally walk to the city when commuting by ferry. 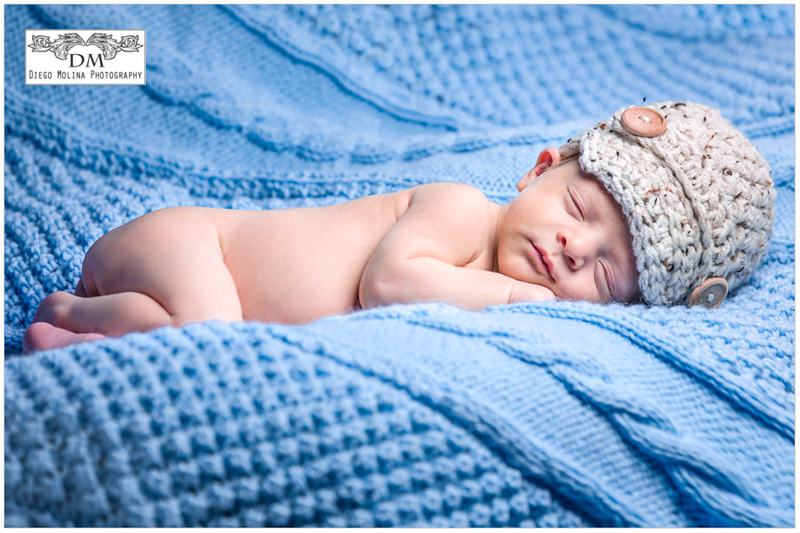 On location session are perfect for newborns; many parents prefer not to take them out for those very first weeks. It is most convenient for Mommies as well, they have everything they need handy and don’t have to carry with hundreds of items to the Studio. The princess of the house also had her own child photography session as we commemorated her second birthday and captured it on images . I always recommend my clients to be prepared to get the most of their photoshoot. There is no better prop for a Birthday girl than a birthday cake! She had a wonderful time after a few tricks and it even gave her baby brother a bit of a break. Diego Molina is a family photographer in Weehawken, NJ. 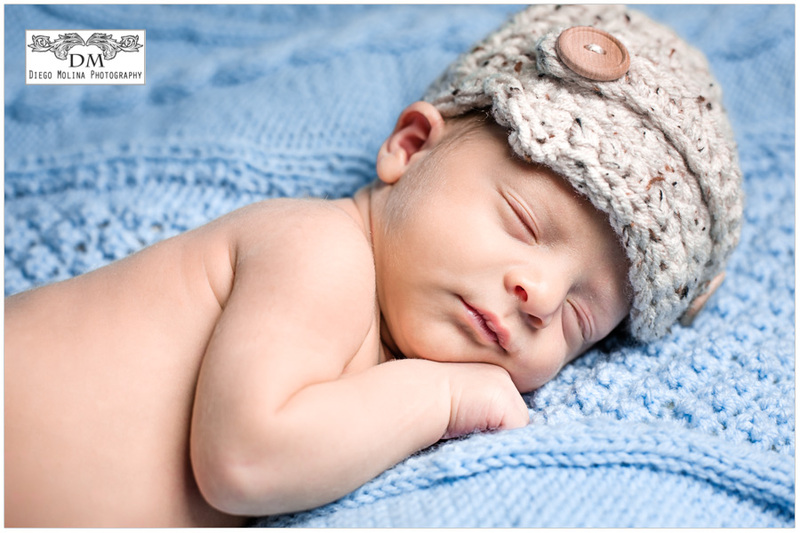 To book your newborn photography session with one of the best family photographers, call our studio today.